How did you find NW Home Designers? Working with Roshele is easy. She is very professional and very patient. 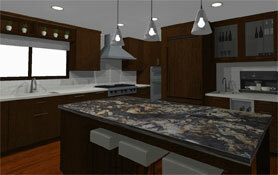 We loved working with her on our large remodel project. We would recommend her to anyone needing a great designer."